Two Pumpkin Festivals Add to Pittsburgh Fall Festivities. Fall is an amazing and fun time in Pittsburgh. There are plenty of farms to pick pumpkins and apples at for the fall harvest. Two new festivities come to Pittsburgh to join in the fun. Monster Pumpkin is a festival of epic proportion. 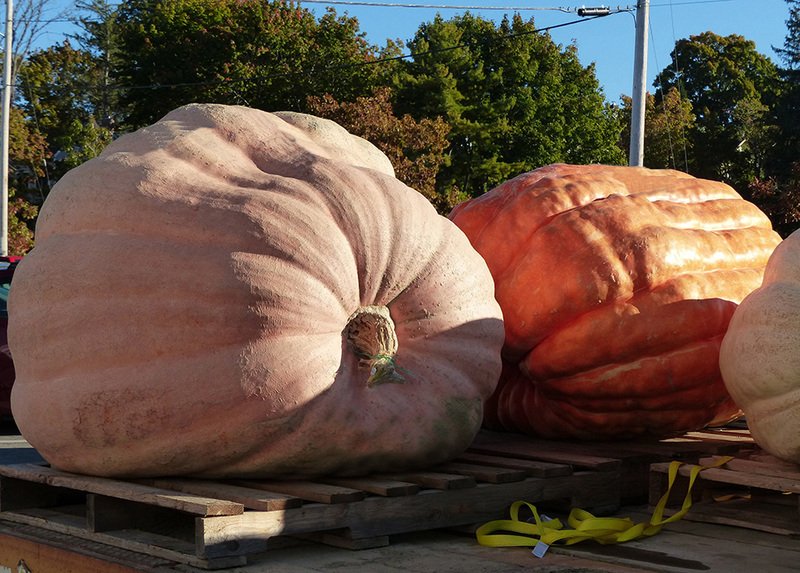 The North Shore Lawn, Riverwalk and even Allegheny River will be home to massive pumpkins on October 20th and 21st. 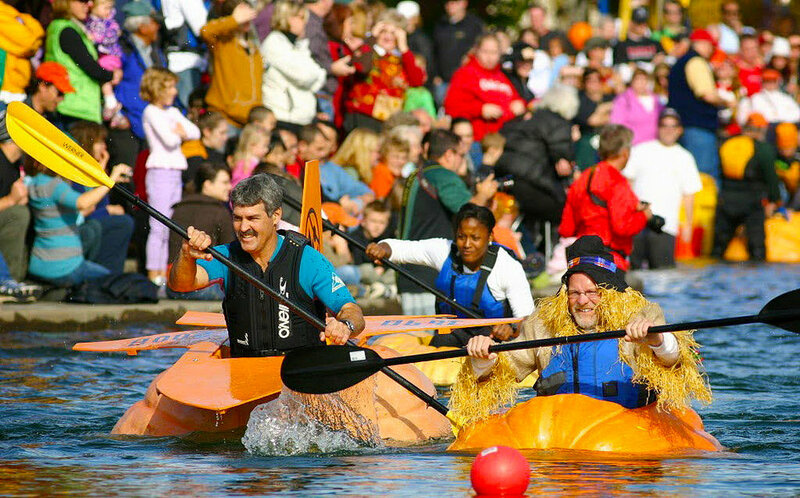 The Monster Pumpkin Festival pays homage to the largest of large pumpkins with some wild events like a giant pumpkin carving and a “Great Pumpkin Paddle” Race. That is the most interesting event with paddlers racing down the Allegheny River in hollowed out giant gourds. As a special event during the festival, there will be “The Project Bundle-Up Pumpkin Splash”; this event will have a giant pumpkin drop from a crane into a 12’ diameter and 3’ deep inflatable pool that will be filled with water and numbered ping pong balls. The ping pong ball to go the furthest wins prizes. Proceeds will benefit Project Bundle-Up; a special project that helps provide winter coats, scarves and gloves to underprivileged kids and elderly. For a complete list of events and more information visit https://monsterpumpkin.com. From October 4th through October 28th, Harwood Acres transforms into a magical pumpkin patch for The Glow: A Jack-O-Lantern Experience. This festival will have thousands of pumpkins carved in the wildest fashion. This a walk-through attraction that will house themes of different carvings. Some whimsical and others spooky. These are perfect backdrops for a fall family photo! Tickets range in prices and can be purchased at https://theglowjackolantern.com. Both events add something new to Pittsburgh for the fall season!